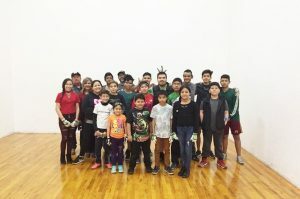 Juarez, MEX, WPH Press, 2/18- JR WPH Juarez hosted a five-week junior handball tournament, starting in mid – January and ending on February 18, featuring 21 junior handball players from the JR WPH Juarez program. 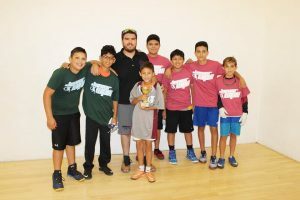 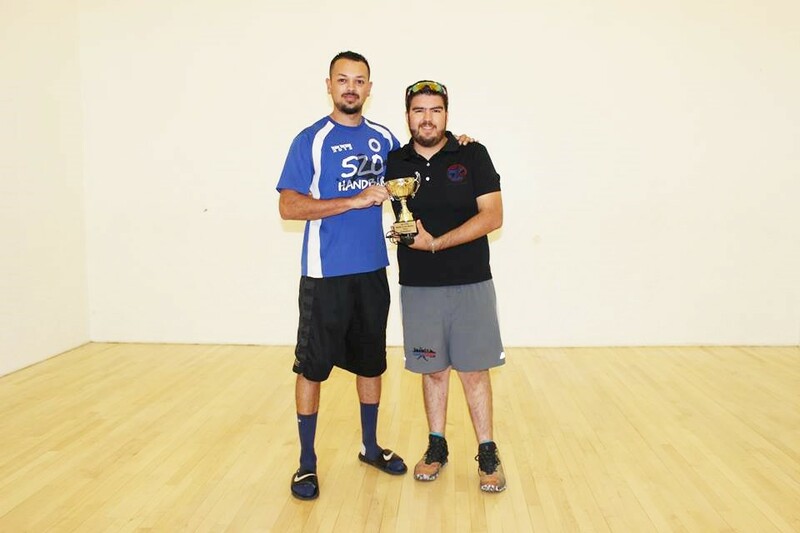 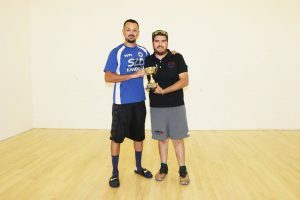 2017 JR WPH Coach of the Year and JR WPH Juarez head coach Richie “Drft” Fernandez organized the five-week extravaganza, providing the junior players with various handball formats tailored to the level and age of the players. 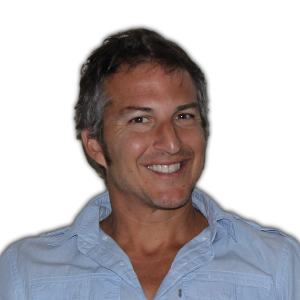 The more experienced players played full-court, while the less experienced players played the popular half-court “2 Bounce” game.